Foundationally, we are created in the image of God; part of that image is found in our ability and need to plan. Throughout the Bible, God has revealed himself as the Master Planner. Six core strategies will be deployed across C4 Church to help achieve our goals. 3,500 - 4,000 people identifying as "I attend C4"
Build and replicate high quality weekend experiences that feature our core strengths of great Bible teaching and engaging worship. Venue experiences will expand to be local across the GTA and Durham Region; people will consistently want to come and invite their friends to these experiences. 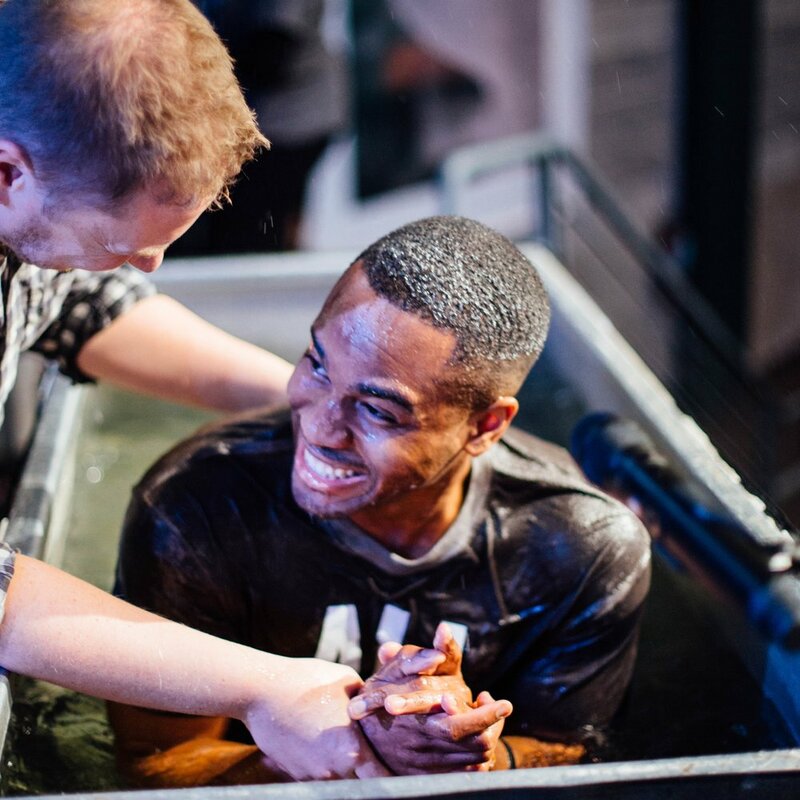 Foster a vibrant Christian community where people can connect with God and each other in a smaller setting. Be intentional about ensuring we create an environment of both learning and serving together. Ensure that C4 community is easy to access and assimilate into. 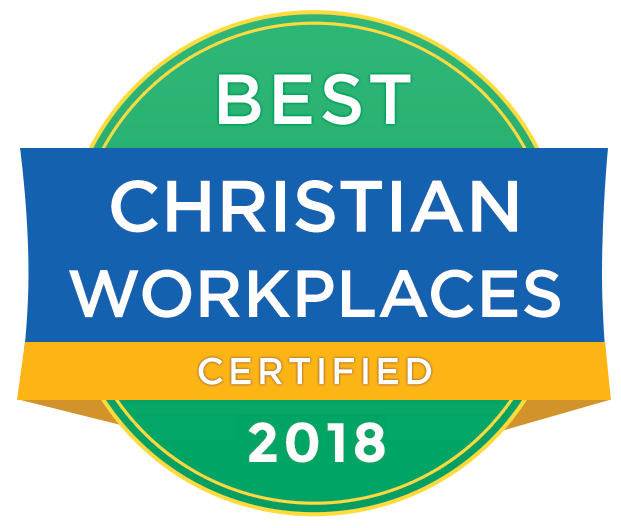 Create systems for "lay care" and "proactive care"
Expand the profile, influence and credibility of C4's core ministries as we aspire to be regionally located, nationally focused, and globally minded. Develop a wide variety of bridge-building events to reach out to our region and beyond. Become more intentional about training everyone on how to effectively share their faith in word and action. Revamp missions strategy to be more cause-driven, partnership-oriented, sustainable, and focused on discipleship. Continue to promote an environment of generosity at C4 through sacrificial giving. Implement a plan to ensure C4 has enough financial capacity to meet its operational and capital plan. Seek our mutually beneficial strategic partnerships to aid in the achievement of our vision. The Plan that you have read through is a road map for these five years as we continue on this great journey that God is taking us on. We're certain about the destination because God has spoken it but the journey, like all good road trips, should be fun and interesting. We're sure we'll have to change and adapt as we learn and grow. At this point we're sure you'll have questions. Questions are good: they clarify, show engagement, passion, and investment. We hope that you're asking, "God what does this mean for me? What is it that you want me to see, to learn, to become?" We are convinced that if all of us are doing what God is asking us to do, He will fulfill the vision He has given C4. There's so much as stake. So many lives that God wants to touch. So many people who need Jesus in our region, country, and around the world. Thank you for taking the time to read through The Plan. Thank you for being a part of C4, we love that you're here. Thank you for doing everything you can to see the vision God has given us become a reality. Thank you for investing your time, energy, gifts, talents, and treasure to people through the ministry of C4.